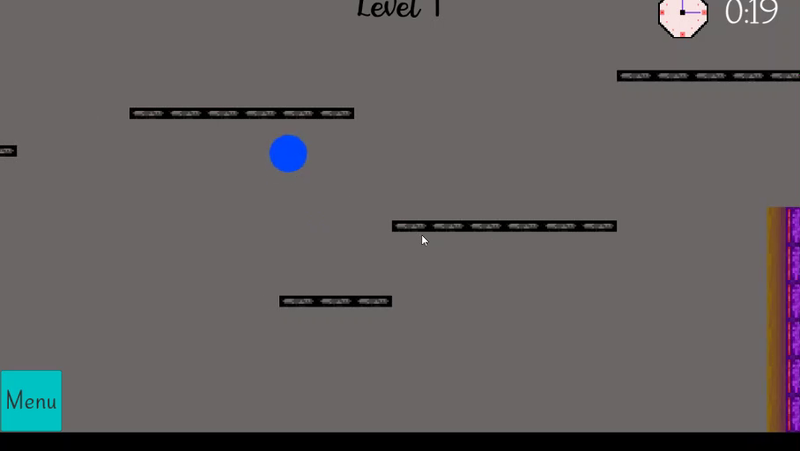 A platformer game made in 12 hours. 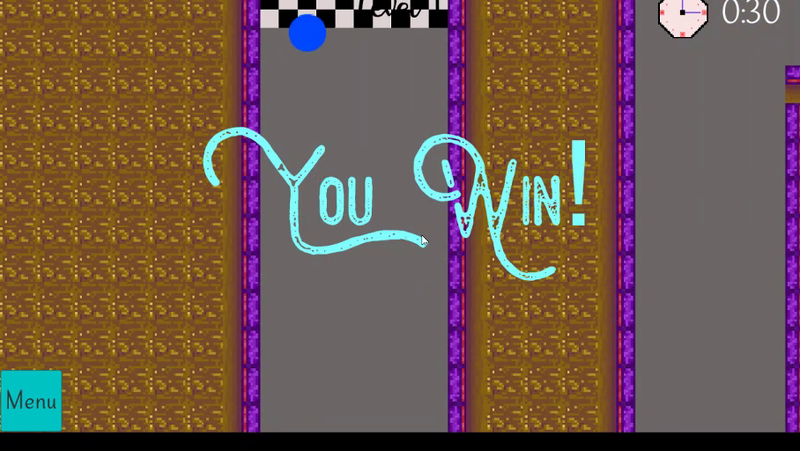 You need to take the bouncy ball to the finishing line in order to complete the game. 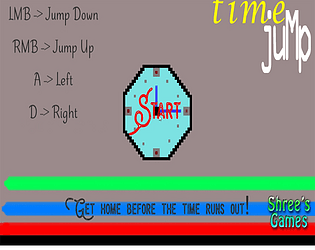 'Time' powerups will give you bonus time. P.S. The first one was just a few days back. You have to complete the game before the time ends, and the clock will not stop ticking till you're dead. Cinemachine 2D Camera & the new Tilemap of Unity. I used both of them for the first time and it was really fun to twist and tweak them. Hope anyone playing the game will have a fun time. Thank you in advance. Thanks for letting me play your game! Really impressive for 12 hours! First impressions: Found the game mechanic actually nice and responsive, despite first being being worried about the control scheme - it actually worked nicely. Implements the theme well, its nice to find those extra time pickups and there is an element of a maze game to it. I liked that you show the ending then rewind back to start quickly - almost to give a bit of a hint as to how to get out to the player before the start a level. Awesome job! Constructive (honest) feedback: You didn't have much time, so don't take this too seriously - but the visuals could do with some improvements. 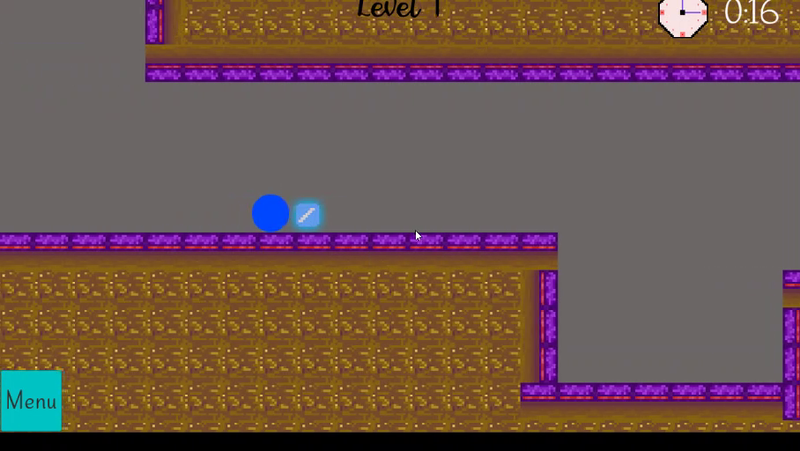 Even if just the main character, I feel moving a blue ball around lacks any personality and could have added some fun to your game for an extra 20 minutes of art. Would have been good to have more levels. The check points seemed to stop me from moving for a second or two when I restarted from a checkpoint FYI. Really fun concept. I could see with more than a weekend how the game mechanics could be improved and the 'concept' of something with 0 weight or 1000 weight could be used as a character to give the game mission and purpose. For me the controls were a little wonky. I often prefer WASD. I also use a trackpad so RMB is a little tricky. Yeah, you really understood it. It was time constraint. 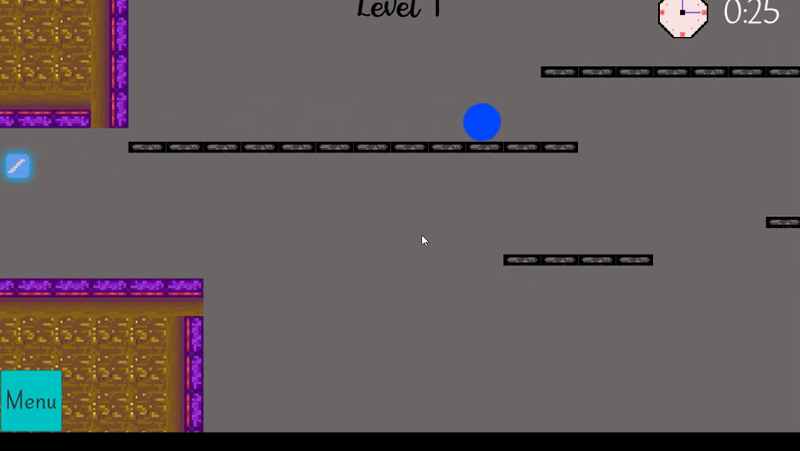 I started late and there was just not enough time to polish and add more levels. Oh, sorry for the inconvenience. I really thought it would be fun to play on the mouse with two buttons. 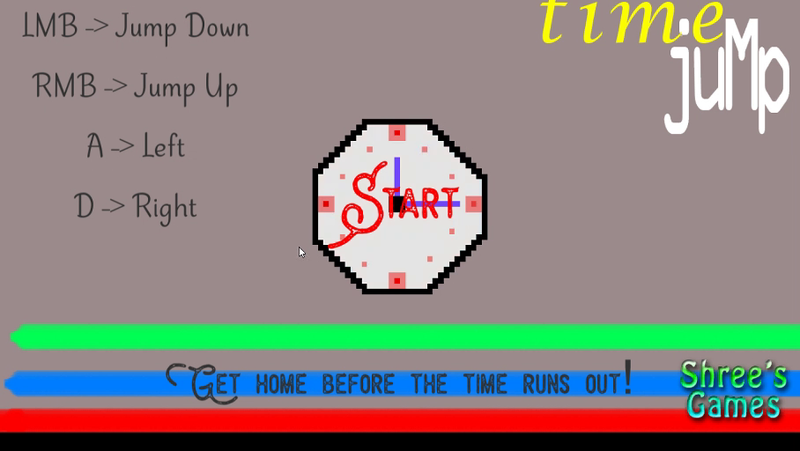 Yeah, I had thought about adding some more functionality and powerups but I started very late in the jam, and there was no time in the end. I'll surely add some more things in the next update (hopefully). And I'll fix the camera too. Thanks!! Have a g' day!